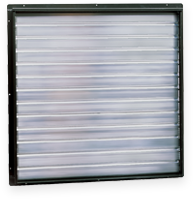 Keep humidity in check - and your metal buildings comfortable - with power vents from Metallic Products. Engineered to work with a thermostat, your power ventilator switches on when conditions are warm, and shuts off to conserve energy once temperatures reach a desired level. 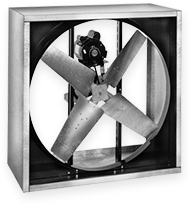 With roof-mount and wall-mount options available, Metallic Products makes it easy to find a power vent that suits your business' needs. 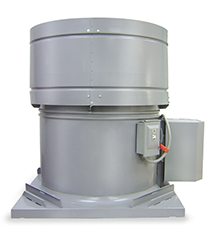 Click below to learn more about our power vent designs and specifications.